You get silicone rings in different colors with a transparent effect. 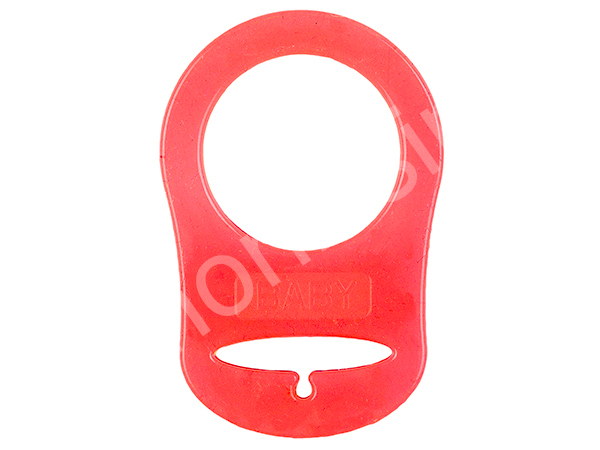 Size: approximately 48mm x 33mm. 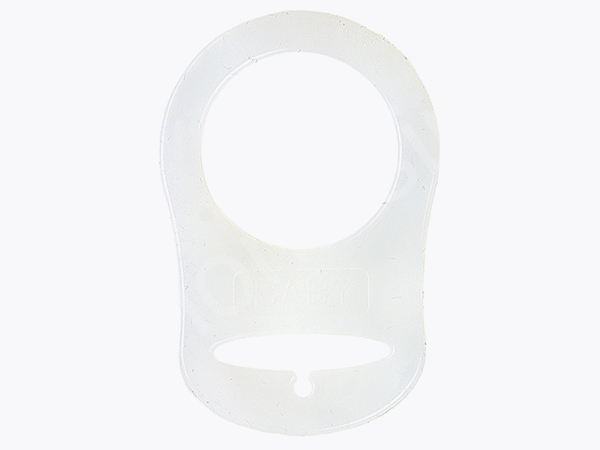 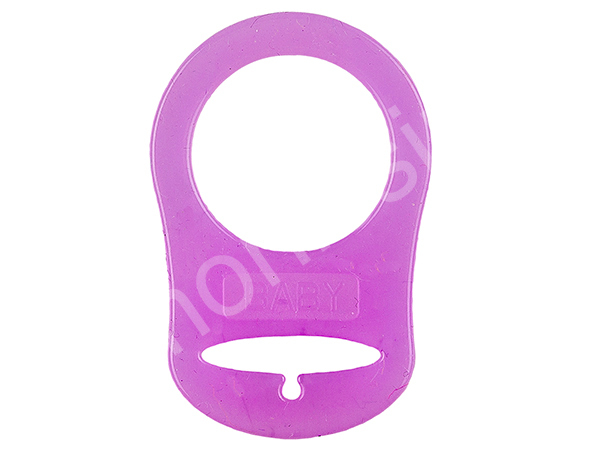 The silicone rings are made for attaching baby pacifiers without retaining ring on the pacifier chains. Our silicone rings are BPA-free and comply with the legal conditions of the LFGB.